I bet this looks crazy, does this look crazy?. 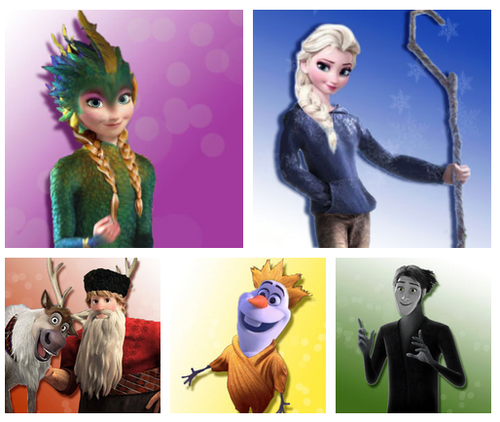 Look at Olaf and Hans xD ~ Elsa. Wallpaper and background images in the Rise of the Frozen Ribelle - The Brave Rapunzel - L'intreccio della torre Draghi club tagged: photo. 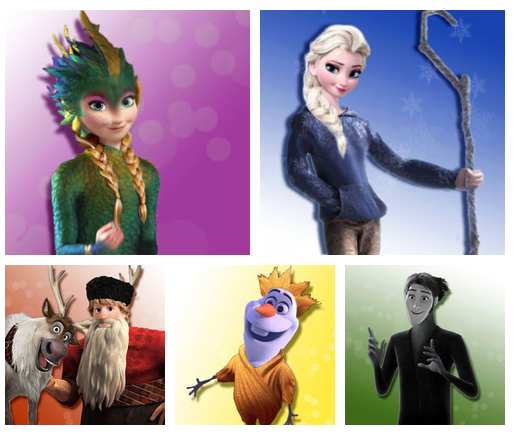 This Rise of the Frozen Ribelle - The Brave Rapunzel - L'intreccio della torre Draghi photo might contain ben vestito persona, vestito, vestito di pantaloni, tailleur pantalone, pantaloni tuta, tuta, persona ben vestita, ritratto, headshot, primo piano, and closeup. Got the sunshine, can te tell me what più do I need?